The minister for Agriculture and Food, Stéphane Travert, announced today that the first batch of 196 000 eggs from afflicted country Belgium was sold between April 16 and May 2 this year, with a second batch of 48 000 arriving from the Netherlands - the country of origin of the fipronil insecticide contamination - and sold at branches of the store Leader Price between July 19 and 28. All affected eggs have come from the Netherlands, the minister confirmed, with no French eggs - which are marked with the code FR (see more on how to read egg markings, here) - contaminated. The risk of human health problems from the eggs is very low, he explained, describing the situation as “not a public health scandal”, but as “a fraud [concerning] the use of a product that is already banned in France”. Fipronil, the insecticide in question, can cause problems with human health if consumed in large enough quantities over a long period of time, according to Fany Molin, deputy director of health security, speaking to Le Parisien newspaper. 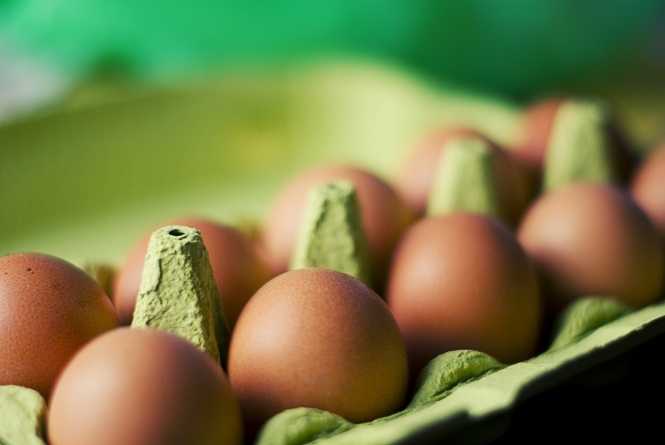 The news comes after two establishments in Moselle and the Vendee were reported to be affected by contaminated eggs from the Netherlands. Originating in the Netherlands, the egg scandal has now affected Germany, Belgium, Sweden, Luxemburg, Romania, Switzerland, Denmark, France, and the UK.